← Come Join Us! Saturday, October 13 – Volunteer Day! 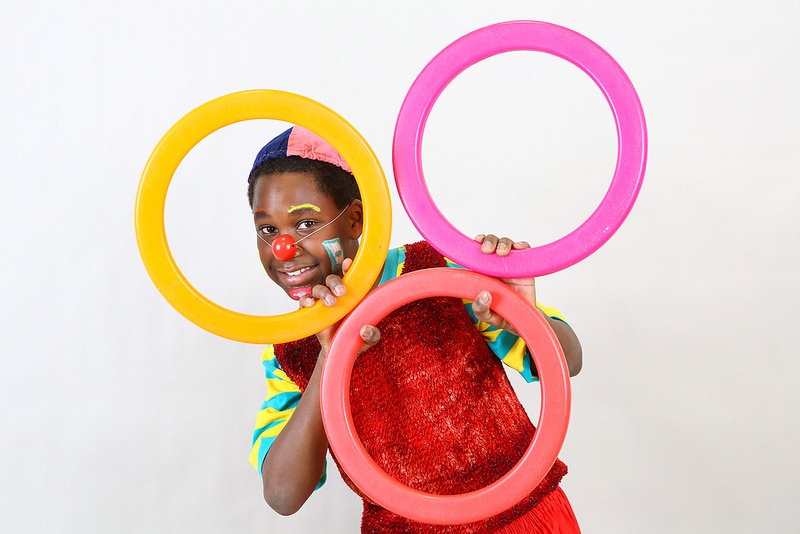 Prescott Circus Theatre invites you! Truve Training and Wellness Center. Lift your spirits up while winding your week down with Prescott Circus Theatre. Join some of our staff and students to discover more about our unique approach to creative youth development and social change. Hear about our 34 year history and success stories. Learn about our short and long term plans and opportunities to get in on the act!